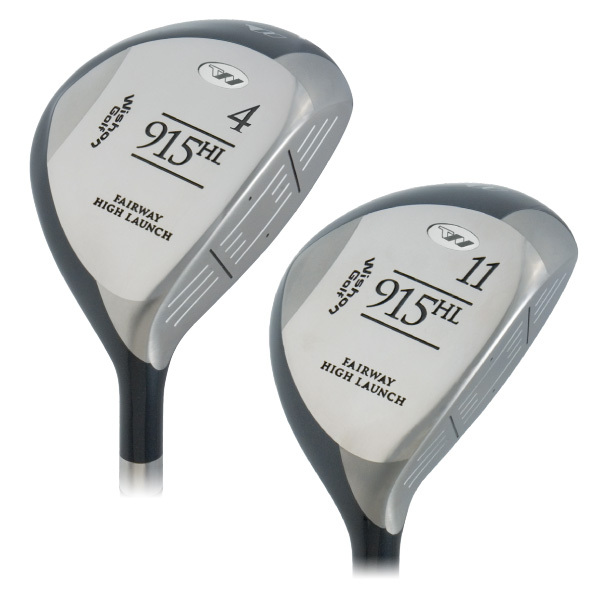 915HL re-designed in 2011 with new 4-wood option and 2nd weight bore in a full game improvement design for middle to higher handicap players. Semi-Offset Hosel provides slice reduction without looking too offset in the address position. 34mm face height combines with the semi-offset hosel design to make the 915HL woods easy to hit well up to fly off the fairway. 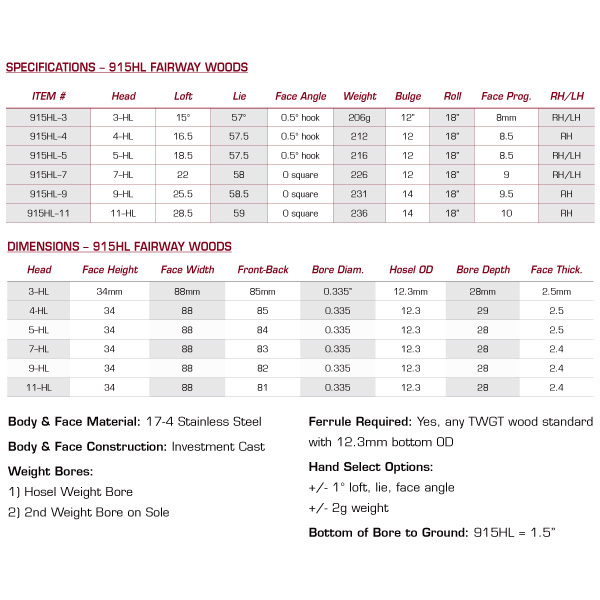 915HL #7, 9 and 11 woods are superb 3-, 4- and 5-iron replacements for golfers who prefer the look of a fairway wood over a more narrow body hybrid design. 7 fairway wood (head only). My clubfitter is Nathan Hauser from JNG Golf (Tropicana), Malaysia. Do you still have them and if yes, how can I get them? Please advise, thanks. I am sorry to say this but the 915HL fairway woods were discontinued in 2007. They were a model that I created for the very first year of my company so that was a long time ago in 2002. 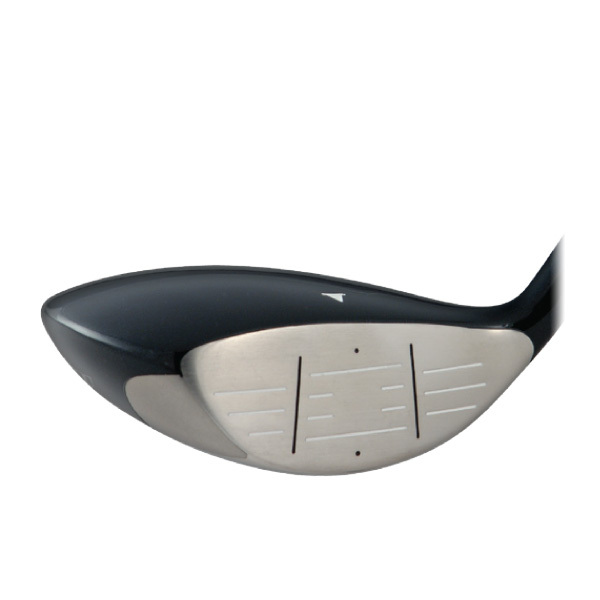 The model lasted for 5 years and then had to be discontinued because new models have to be designed every so often to keep the clubmakers’ interest. As such there are none of these heads left and the only thing I can tell you is to perhaps search on EBAY to see if anyone is selling any of these older woods. I have the 4-wood here, and somewhere out in course-land, the toe weight plug fell out. I live in Vietnam, so no idea where I can get a single, solitary plug to replace it. I see authorised fitters can buy them by the dozen from your catalog, but that’s sort of overkill! I did ask Diamond Golf to help you with this matter. Did they contact you yet? I am looking for the 915HL heads in the 3,5,7, and 9. Is there a way to contact your clubfitters base to see if any may still have these in their stock. Thanks. 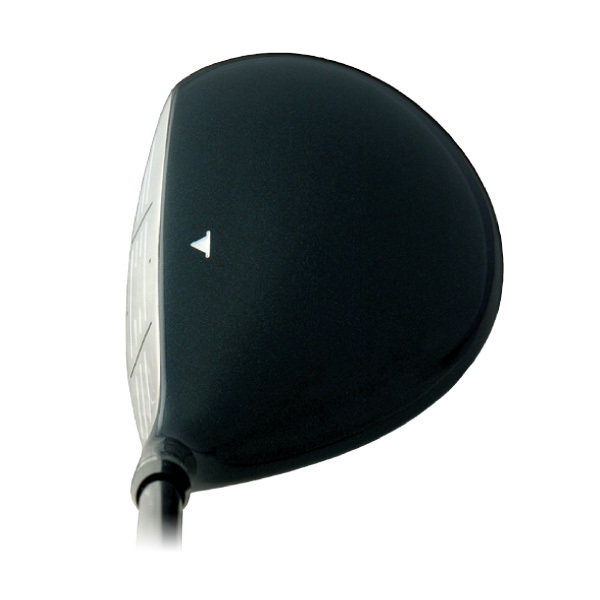 Hi Jon, I have a surplus 915HL 9 wood with a matrix studio 64 shaft, in Excelent condition.